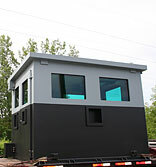 MAGS specializes in bullet/ blast resistance glazing and openings. We employ a crew experienced in selling and installing this heavy glass in a variety of applications from a simple transaction window to a high security ballistic resistant enclosure (BRE). We offer protection levels from 9mm handgun all the way up to .50cal M2AP. 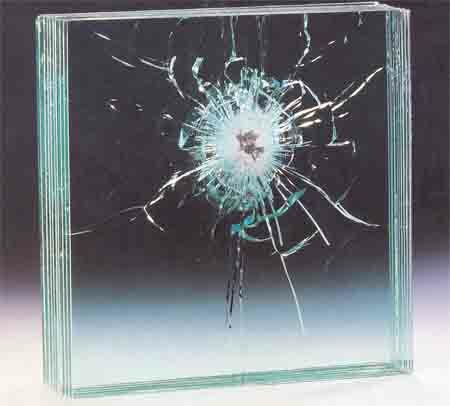 Have bullet resistance glass that has de-laminated and can no longer be seen through? MAGS can replace it with the same level product as you currently have or upgrade to a higher bullet resistance level without having to replace the entire window assembly, saving you money. Feel free to Contact Us or call Mid-American Glazing's armor division at 563-383-6001 ext 101 to discuss any bullet/blast needs.